Who's the greatest basketball player ever? 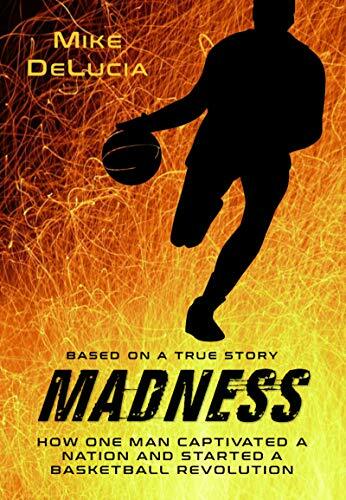 Madness is the intriguing story of Hank Luisetti, the predawn of March Madness, and how modern basketball was born. 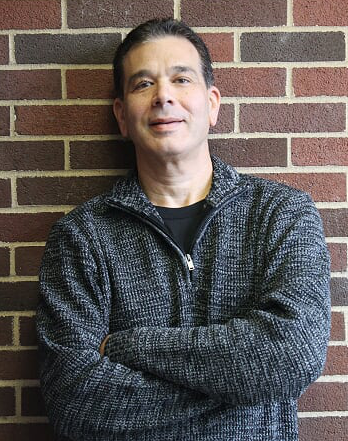 This historical fiction novel is based on the basketball achievements of Hank Luisetti. 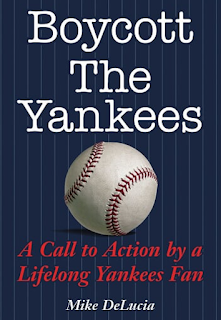 A heart-warming short story that invites readers to the Bronx during the 1960s and into the home of the DeFrancos, where two estranged brothers are forced to play on the same little league team. In the process they learn about life, each other, and the enduring challenges of being brothers. 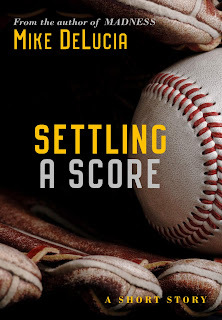 There’s no sport more American than baseball, but has the beloved pastime forgotten its fans? 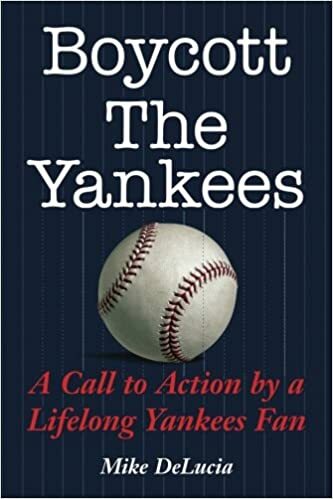 Mike DeLucia calls on his team to pay more attention to its followers than its cash flow in Boycott the Yankees, a biting critique of the team he worships. DeLucia advocates that fans boycott the team until it lowers ticket prices and shows them a little more respect. He rallies against what he considers an obsession with ego and greed. Like many kids in New York, DeLucia grew up playing baseball with his friends and pretending to be a Yankee. He collected baseball cards as tributes to his favorite players, savoring rather than trading them. He cherishes the history of the game but traces how corporate America came to be the one cashing in on the home runs, charging higher and higher ticket prices to cover the costs of players and their demands. It’s a labor of love as he calls on fans to stand together and force baseball to return to its roots: a game dedicated to the people in the stands instead of the cash in their wallets.